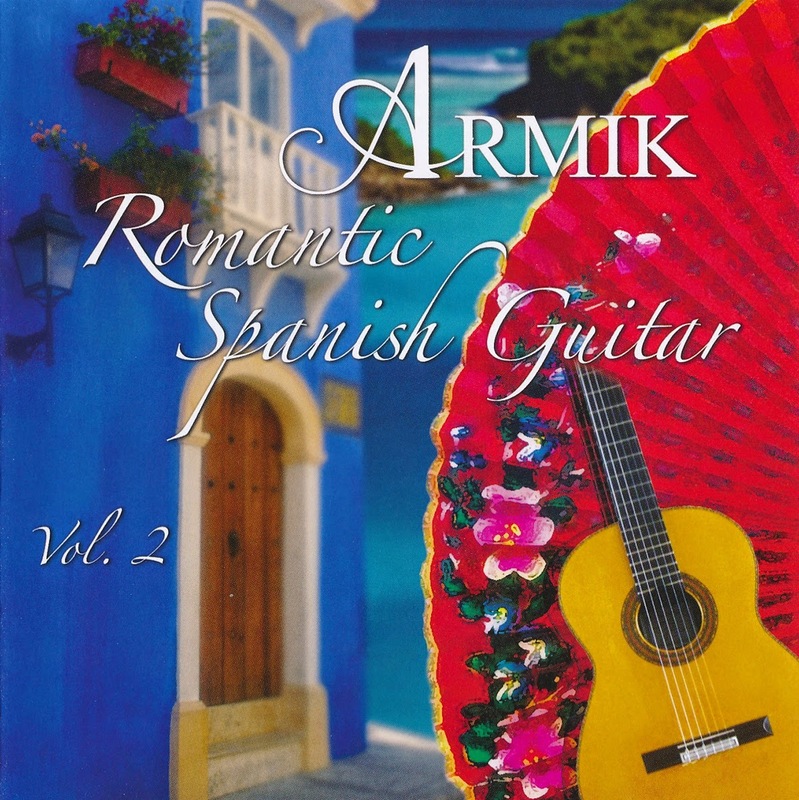 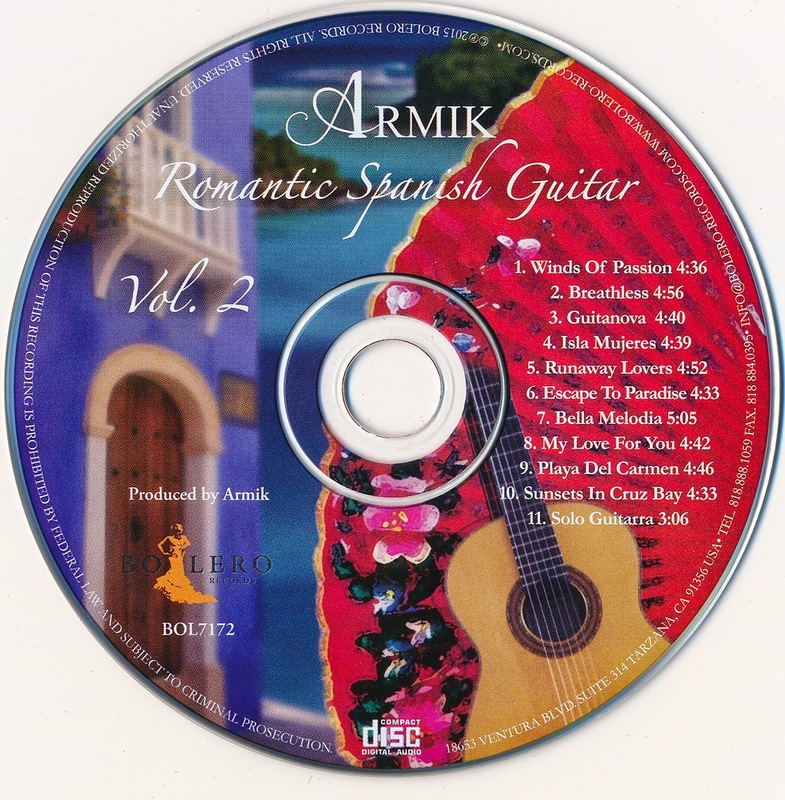 Armik's famous guitar playing on his New Age chart-topping hit Romantic Spanish Guitar, Volume 1 was so loved by his fans that he continues the love affair with an exceptional Romantic Spanish Guitar, Volume 2. 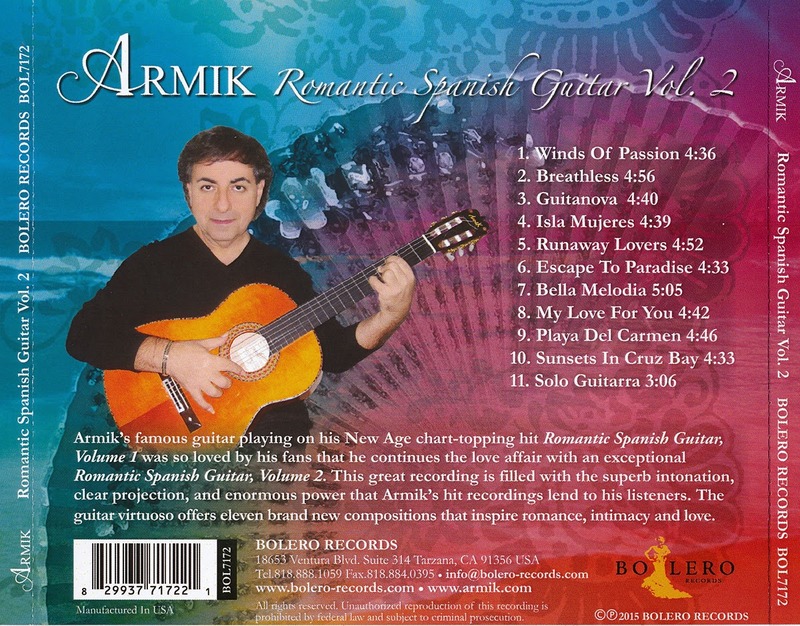 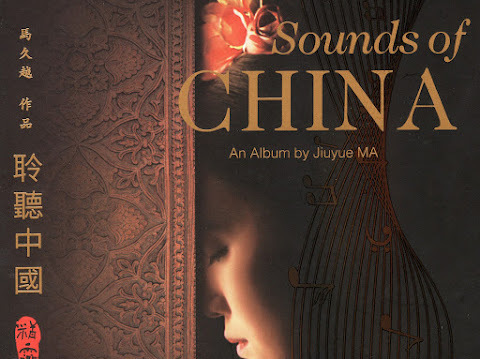 This great recording is filled with the superb intonation, clear projection, and enormous power that Armik's hit recordings lend to his listeners. 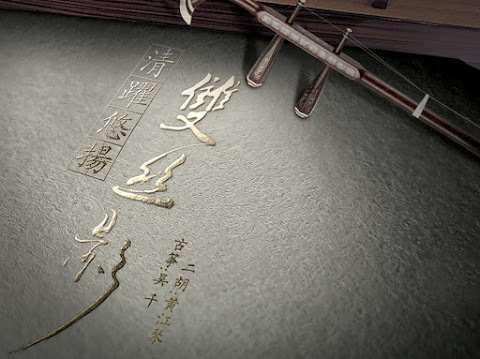 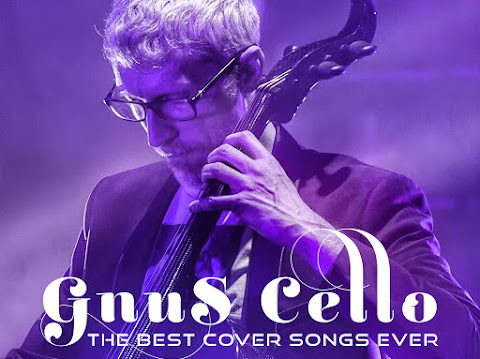 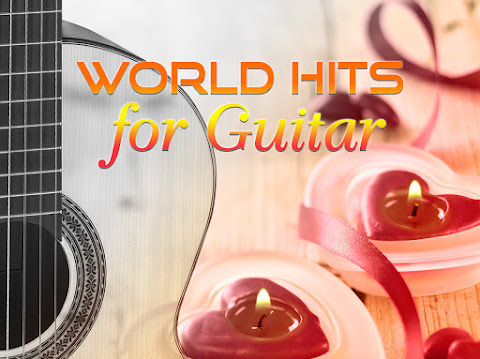 The guitar virtuoso offers eleven brand new compositions that inspire romance, intimacy and love but they also take his proven ideas about the language of love that his guitar speaks to a whole new level.